“It makes me feel happy saving all these dogs. But it doesn’t just make me happy, I’m sure it makes all the dogs happy,” seven-year-old Roman McConn told Inside Edition. Roman is the mastermind and spokesperson behind Project Freedom Ride, a non-profit that rescues unwanted dogs in high-kill shelters in Texas and connects them with loving families in the Pacific Northwest. Roman’s compassion for animals began at a very young age. Instead of receiving gifts for his fourth birthday, Roman asked friends and family to donate to a Texas animal rescue. The Project Freedom Ride journey was inspired by the family dog, Luna, who joined the McConn family in 2015 as a rescue from a Texas high-kill shelter. Jennifer started volunteering at local shelters and advocating for no-kill policies to state legislators. Jennifer and Roman made video profiles of shelter dogs in need of a home. Roman loved making the videos, and he soon began capturing hearts as he shared each dog’s story with heartfelt compassion and obvious devotion to the effort of saving each dog’s life. 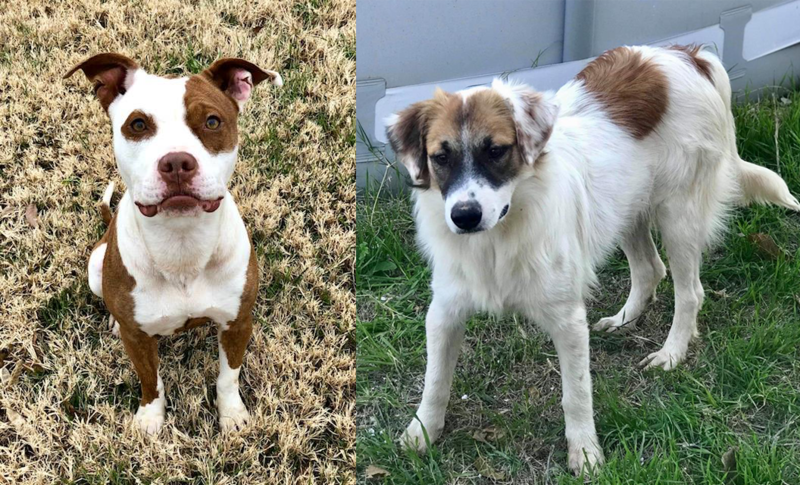 After relocating to Washington, Jennifer maintained connections with some amazing Texas rescues and often joked about creating an “underground railroad” for transporting unwanted dogs from the Texas high-kill shelters to Washington state, where she and Roman could continue their work. 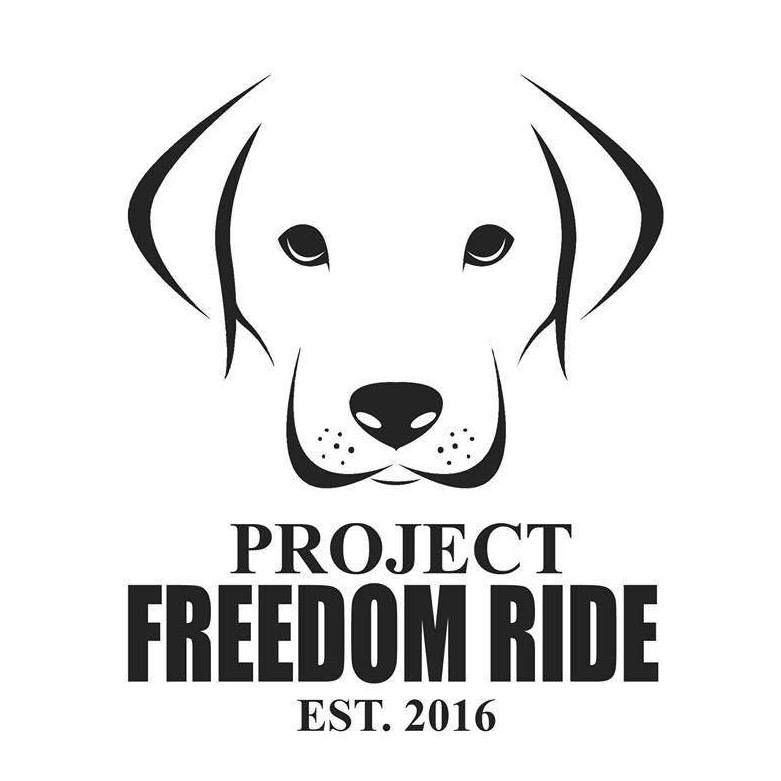 From this idea and strong partnerships, Project Freedom Ride was born, and in December of 2016, they successfully transported the first 31 dogs from Texas to Washington. Since that first transport, this mother& son team have facilitated the rescue of more than 1,000 dogs from euthanasia. Jennifer describes Project Freedom Ride as a community effort. She and Roman partner with a group of Texas rescues who identify unwanted dogs at risk of being euthanized. 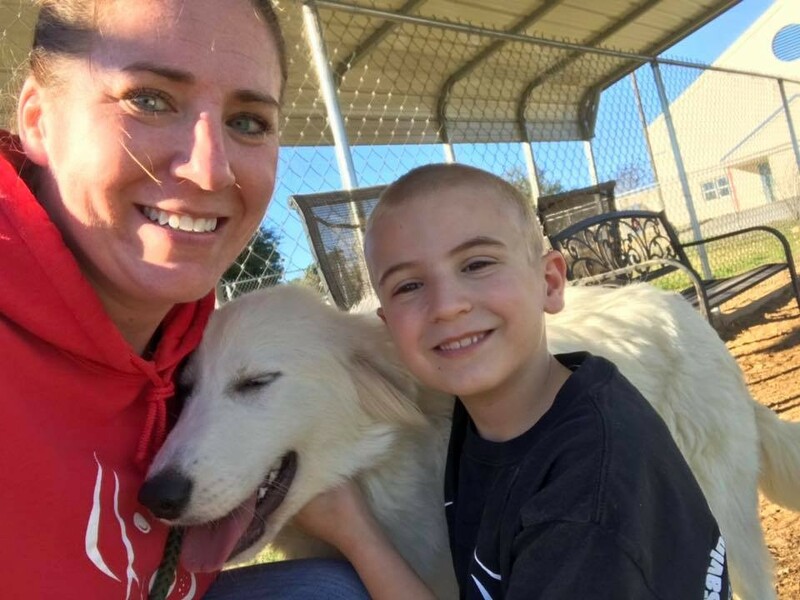 The Texas rescues pull dogs from high-kill shelters and care for them for 2-4 weeks while Roman and Jennifer work to connect the dogs with families or other rescue partners in the Pacific Northwest. Project Freedom Ride offers direct adoptions to well-screened families and indirect adoptions from partnering rescues. Roman recently appeared as a guest on The Ellen Show where he enthusiastically shared his story and his love for animals. He also shared his new goal “to get every dog in the US adopted.” Jennifer and Roman work hard to make the world a better place for unwanted dogs, but they can’t do it alone. Please join 4Knines in supporting the work of Project Freedom Ride and helping Roman achieve his goal. You can donate by clicking the “Donate” button on the Project Freedom Ride Facebook page or through this link. Keep up the good work, Roman!